I’ve been putting off from buying this album for a while, but since forking over my cash, and can’t seem to stop listening to it! ‘Closed System Blues’ is the latest album from ‘Bit Shifter’ and has been something a long time coming. 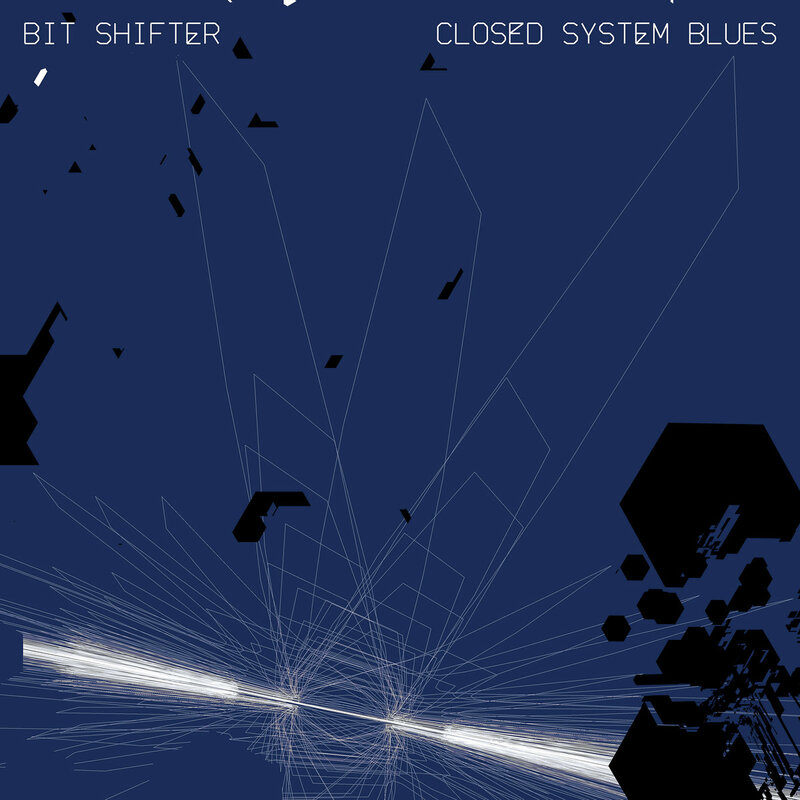 The last official release from Bit Shifter was waaaaaaaay back in 2006! That is well over a decade! Since starting back in the early 00s, ‘Bit Shifter’ has been a big part of the chiptune community, primarily in his hometown, New York City. This was mainly seen in his help running ‘8bitpeoples’, a prolific chiptune label which released huge albums from major artists (the likes of, ‘L-Tron’ and ‘IAYD’). ‘Closed System Blues’ is a primarily LSDJ composed album and is completely different compared to his previous material. Focussing on mainly on Drum and Bass, there is a huge change in sound, with melodies made on mainly on the WAV. Percussion is more brighter than the majority of chiptune DnB I hear, with careful consideration taken into account. For example, samples are rarely if not used in some tracks, instead opting for using the good old noise & pulse channels for Cymbals, Snares and Hats. Whilst this style can be heard through all the tracks, the one track that primarily stands out is, ‘The Butterfly’. As soon as it begins you’re immediately sucked into a whirlwind of drums and a bluesy tune that’s as sweet as cherry pie. Both low, mid & high are perfectly balanced in terms of sound with nothing becoming overbearing. Drum sequences also sound very controlled with certain instruments comprised of multiple channels. A good example can be heard at ‘1:00’, where the track takes a long breather from its bluesy hook. From there we have various types of sounds from different the Noise and Pulse channel playing huge roles. Both the ‘snare’, ‘hats’ and toms’ are stand out sounds, popping at the right time to make their impact worthwhile. For me this entirely section is golden, as they outshine the accompanying melody by a mile. This is surprising to say as melodies are usually the focus of the song. I’m extremely glad I decided to buy ‘Closed System Blues’. If I hadn’t I would’ve missed one of 2019’s greatest albums!